A high quality tripod that fits into carry-on luggage and backpacks; it’s a dream come true for any photographer on the go. 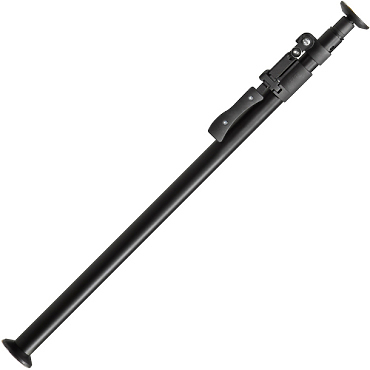 Thanks to the unique folding mechanism the legs fold perfectly around the head and quick release plate attachment. In the closed position it is only 40 cm long. 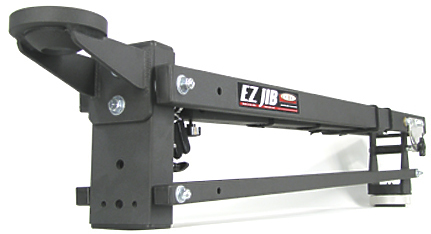 The Eazy-Jib has an adjustable arm length that can be set between 720 and 1600 mm (2 feet 4 inches and 5 feet 2 inches). Add production value and get the sophisticated look of moving camera shots in your productions. Save valuable production time by setting up your static shots very quickly. Also known as Autopoles. 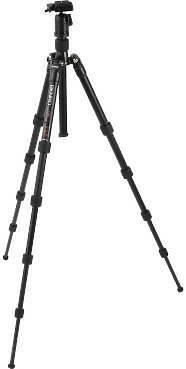 Supplied by Procam in black. Sturdy extendable poles, running from floor to ceiling. Use to attach clamps, arms etc. to support lights. With its seamless joins, the Digi Dolly allows the operator to enjoy smooth movement along the aluminium track and achieve stable integration with a camera tripod, delivering professional results. 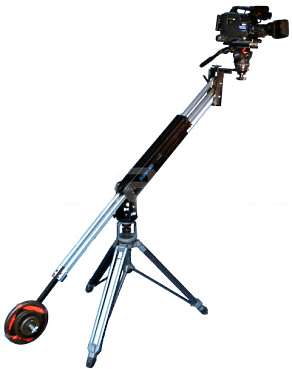 The dolly has lashing points to secure the tripod or bazooka and a rigid adjustable push bar. Comes with straight and curved Ronford-Baker steel track. The track comes with Paganinis and wedges for levelling on uneven ground. Ronford Baker steel track is the industry standard dolly track for use with almost any platform or hydraulic dolly. Wedge boxes (Grips boxes) and paganini stacks are recommended for levelling the track. The dolly track wheels or hard rubber wheels pop into sockets on the dolly. 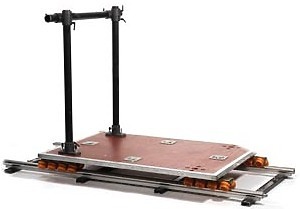 The track wheels, which operate on both curved and straight track, are stored inside the dolly case for transportation. 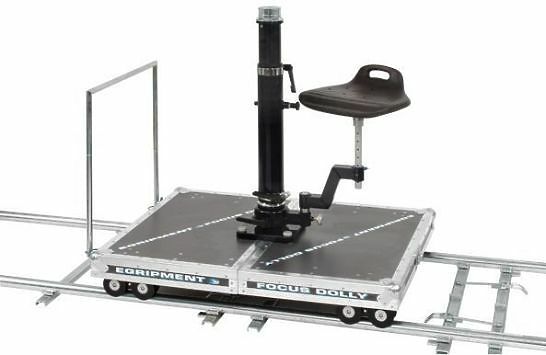 The Focus Seat Support completes the focus dolly as a multi purpose package.